New version of a rider-shaped frame with a squared silhouette for an edgier vintage look. Stainless steel triple bridge with adjustable nose pads for a light, comfortable fit. 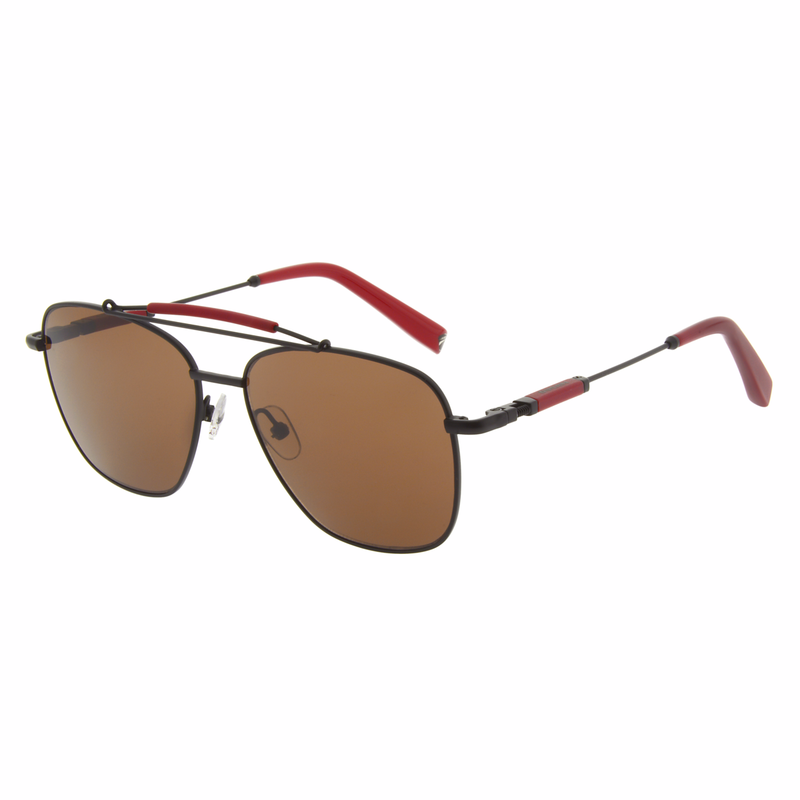 Single spring hinge and thin metal temples with top-mounted Ducati logos and acetate temple tips that perfectly combine sports heritage with a fashion-forward design, making this piece ideal for an active lifestyle.